What a great area to discover together! 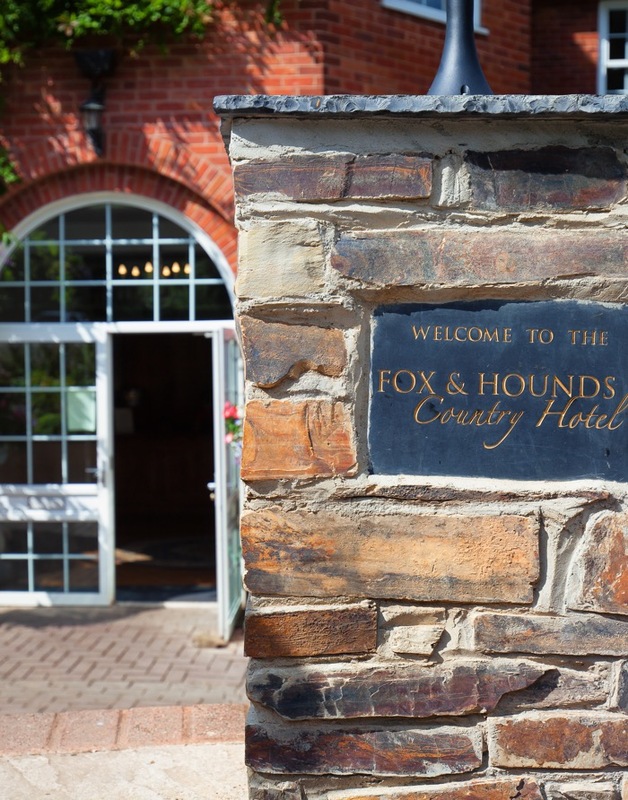 The Fox & Hounds Country Hotel is a special place for families and for couples bringing their family pet. 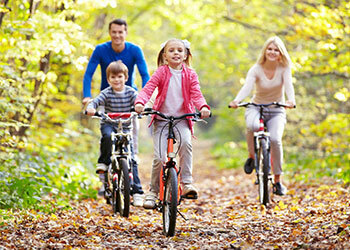 The friendly, relaxed atmosphere ensures everyone feels instantly at ease. Our roaring fire provides the perfect place to dry off after a hack through the countryside and don’t miss next door’s Jack Russell with her pint of Extra Cold at the bar! Kids love our Wildlife Eye Spy nature map – a great excuse to run around the grounds and parents love that they can still enjoy excellent food and quality accommodation with the little ones in tow. There are no rules about dress or children’s dining arrangements – we offer excellent quality, good food in smaller portions if preferred. Pets are welcome in the bar area (on leads please) and all we ask is you leave the wellies by the door. The area offers a multitude of outdoor escapades and places to visit – the local train line means the car can stay put whilst you discover this lovely part of Devon. Our kiddie fishing lake is perfect to learn to fly fish. Please note we have dog friendly standard and superior rooms and the only area we ask they keep out of is in the breakfast and function rooms. We are thrilled to have beaten many chain hotels to win Best Family Friendly Hotel 2010 at the Hotel Excellence awards - apparently it was having every size welly boot available to borrow which swung the vote!